The Vivo V9 Pro is expected to be priced in India under Rs 20,000. After launching the V9 and V9 Youth, Vivo is gearing up to launch the V9 Pro in India. While the company has yet to make an official announcement, Amazon India has made a special page live. This dedicated web page reveals that the smartphone will be launched on September 26. The page on Amazon India has a banner with a tagline that reads, “Power meets efficiency. Revealing on 26th September 2018.” There’s also a ‘Notify Me’ button, which asks users to register for a special notification on the day of the launch. 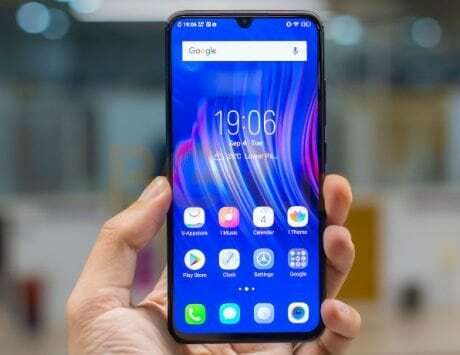 Just last week, we learnt that the Vivo V9 Pro will launch in India with a price tag under Rs 20,000. 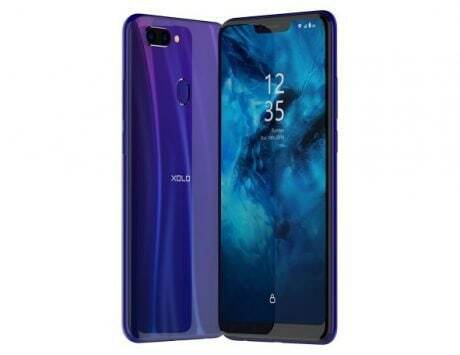 This means, it will compete against devices such as Xiaomi Mi A2, Redmi Note 5 Pro, Moto G6 Plus and Asus Zenfone Max Pro M1 to name a few. In line with previous rumors, the Amazon India page confirms that the Vivo V9 Pro will flaunt a 6.3-inch FullView 2.0 display with full HD+ resolution and a notch at the top. Under the hood is expected to be a Qualcomm Snapdragon 660 SoC paired with 6GB of RAM, and 64GB expandable internal storage. The highlight of the device will be the in-display fingerprint sensor. This will make the Vivo V9 Pro among the most affordable devices to boast such a feature. 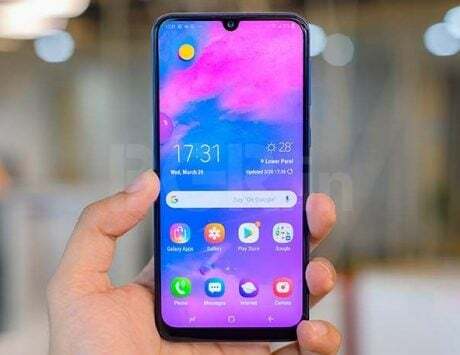 Other rumored features include a dual-camera setup at the back, and a high-resolution selfie camera up front with Face Unlock feature. 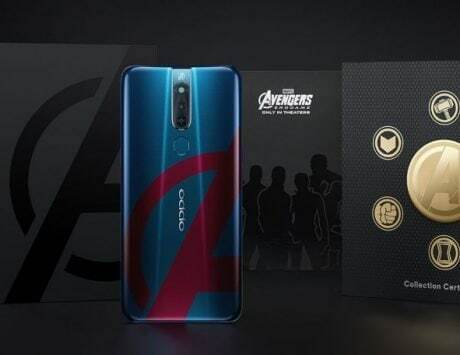 The device is expected to be available in Black and Nebula Purple colors.